MEAP version 7.62.262 update has been released. This is quite a major update for some as it features much requested support for Cubase SX2. 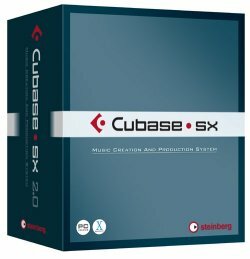 Cubase SX2, although quite old now, is still considered a fast and reliable workhorse in many studios. Of course there is absolutely no batch stem export facility in SX2 and that is where MEAP can now help. Also , exporting marker tracks is breeze with SX2 due to it having the ability to take marker names from the marker description, a feature that is sorely missed in later Cubase / Nuendo versions.